Do you have questions regarding your shower repair project? Not sure what to check for first? Have a look at some of our most commonly asked questions below. If your question isn’t answered here please contact us. we are very happy to help. Below are some of our most frequently asked questions, if you would like an obligation free quote please Contact Us. I can’t see any damage, how could my shower be leaking? The problem is located under the tiles where it cannot be seen. The most common problem is the waterproof membrane failing which allows water into the adjoining rooms. 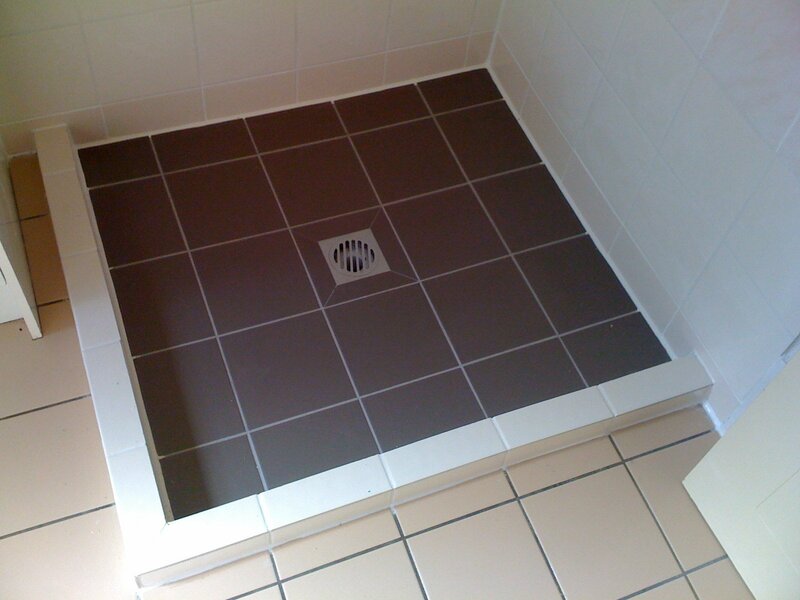 A leaking shower can be fixed for as little as $590 if the tiles on the floor and walls are in good condition. In most cases we can fix leaking showers without removing any tiles. Do you need to see the shower to provide a quote? We do like to see your shower, so we can confirm that it is the waterproof membrane which is failing. We will conduct a pressure test to eliminate the pipes and a moisture test to see exactly where the moisture is. How long does it take to fix a leaking shower? The work will take approximately 3-5 hours depending on the size of the shower and tiles. We can fix most leaking showers in one day provided the tiles are not coming away from the walls or floor. How long until I can use the shower again after it has been repaired? You will be able to enjoy your shower again within 24 hours after we have completed the work. Can you repair other areas of the bathroom as well? We can do just about any work inside a bathroom that you could ask for. We supply and install new custom-made shower screens and can organize a full renovation. We are often asked to do minor repairs like changing or repairing cracked tiles removing or installing soap holders and towel racks. From replacing one or two broken tiles when fixing your leaking shower to completely re-tiling your bathroom, we do it all. Give us a call to arrange a quote. Can you fix other tiled areas? We can fix most tiled areas, if you have spare tiles that match no one will be able to tell the difference. We are often asked to fix small areas which are looking dated due to the old style of tiles. All repairs will stand the test of time and all our work comes with a full warranty. The epoxy repairs when we fix your leaking shower will last a lifetime. How do you know where the leak is coming from? Years of experience and using our specialized tools will reveal exactly what the problem is. What could have made my shower leak? In a lot of cases the cause is movement in the foundations which causes the waterproof membrane to fail causing the leak and allowing water to penetrate to other rooms. Do you offer a warranty or guarantee on your repairs? You will receive a comprehensive warranty and a guarantee on all the work we do for you. 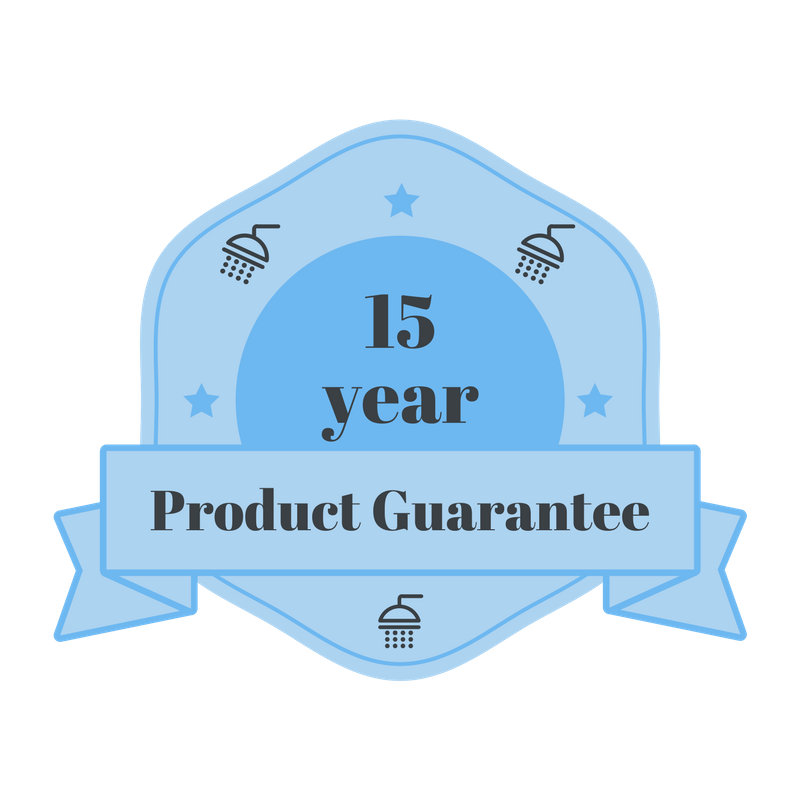 There is a 25-year product guarantee when we fix your leaking shower. If the Leaky Showers Specialized epoxy ever comes away we will come back and replace it. All the products we use to repair your leaking shower are non-toxic after applied and have been allowed to cure. The products are mould and bacteria resistant for your peace of mind. Do you have to remove the shower screens? The shower screen does not have to be removed to fix a leaking shower. We can work around the shower screen which keeps the cost to a minimum. What if my existing tiles are cracked or have come away from the wall? You will have the choice of having the cracked tiles repaired and any loose tiles removed cleaned and re-glued. Repairing leaking showers can involve replacing some tiles or even re-gluing some existing tiles. What is the process for repair? The grout in your shower will be removed all the old mouldy or deteriorated silicon or sealants will be removed. We will then prepare all surfaces and apply our specialised products as required to fix your leaking shower. Can you reseal my kitchen splash back and sink/stovetop seals as well? Once we arrive at your place just point out any other re-sealing that you would like done and we will give you an on the spot quote. This is something which we do on a regular basis and we are happy to help. Do I have to remove existing mould before you do the job? You are not expected to do any work at all, just have the shower empty and dry before we arrive, and we will take care of the rest. I have a brand-new shower and it’s going mouldy already, why? Mould builds up due to insufficient ventilation and having water sit in areas for prolonged periods. To minimize this problem, have good exhaust in your bathroom and dry wet areas immediately after use. This will keep mould to a minimum. How do I know it’s my shower that’s the problem? You can usually tell it’s the shower by the moisture on the walls near the floor on the rooms backing onto the shower. Once we have completed our investigation of the shower we will be able to confirm where the leaking is coming from and fix the problem. Can’t I just get some silicone from Bunnings to fix the leak? This is a temporary option that will last a few days to a few weeks. The moisture under the tiles or behind the walls does not allow the silicon to bond and this will also create mould and the silicon will lift quickly. If your shower is leaking the best option is not to use the shower until the problem is fixed. Can you fix my leaking, tiled balcony? Yes, we have been fixing leaking balconies all over Brisbane and the Gold Coast for 17 years and in most cases this can be done without removing any tiles. Why wouldn’t I get a plumber to check for leaks? We do a pressure check and moisture check for free. That means you will save yourself money when you call us. What if I’m in a rental property? Is your shower leaking through the wall? Leaking showers are the cause of expensive repairs when not fixed. Leaky Showers are “YOUR SHOWER REPAIR SPECIALISTS”. 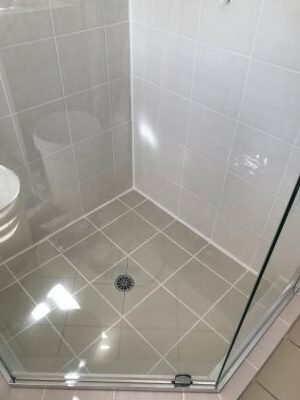 We are also the preferred shower repairers for real estates and strata title agents from Burliegh Heads to Bracken Ridge.We have been repairing bathrooms since 2000 and offer a 25 year product guarantee!You will get a FREE pressure and moisture test with every quote. Leaky Showers are also specialists in termite shower damage repair. IF YOUR SHOWERS LEAK’N THE TERMITES ARE PEAK’N, call Leaky Showers today for a free moisture and pressure test.